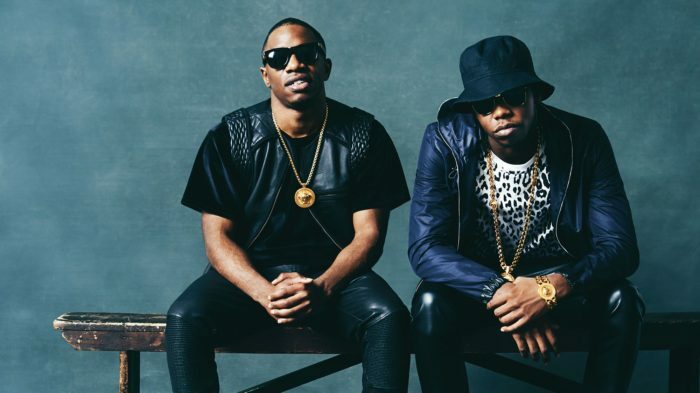 In what’s possibly the best advertisement for a restaurant ever, Krept and Konan’s new song ‘Crepes and Cones (Ya Dun Know)’ is an ode to their new restaurant. We can debate the triple meanings of the restaurant's name endlessly, is it a pun on Krept and Konan? Does it sell french pancakes and ice cream? Or is it a vision of a heaven where trainers are fresh and spliffs are carrot sized? All we know with certainty is that the song celebrates the life and contribution of their friend Nash Chagonda to the enterprise, and the video and accompanying song are as cool as cookies and cream on a hot day. Head down to Crepes and Cones, I’ll be there this summer, lean as a coffee bean and sampling their munchies beaters..
Crepes and Cones is open for business now, and the song is available to stream now also.